Bobbi Kristina Brown is set to be taken off a life-support machine and taken home to pass away peacefully. 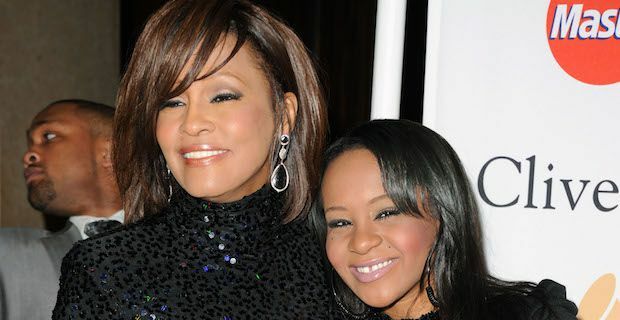 She is due to be taken back to Georgia to the home she lived in with her mother Whitney Houston despite reluctance on the part of her father Bobby Brown. A source close to the family told Radar Online "They are planning to keep her in Georgia and possibly bring her back to the townhouse. That was her home and her mum's home." The source added "If they can bring her back it would be great. If she's alive, then let her be home and surrounded by beautiful photos of her mum. It's as good as it gets in such a bad situation." Bobby Brown is not said to be in favour of taking Bobbi Kristina off of life-support. A close friend to Brown told media in May "Don't believe any reports that Bobby is going to take her off life support. He's never going to do that." Bobbi Kristina was found unconscious in a bathtub in her home on the 31st of January this year by her boyfriend Nick Gordon. Although she has been taken out of a medically induced coma since being hospitalised, she has been unresponsive and keep alive by a life-support machine.